The College launched a series of Fellow Education Workshops in 2015 and following the success of these, dates and locations for 2016 have been confirmed below. 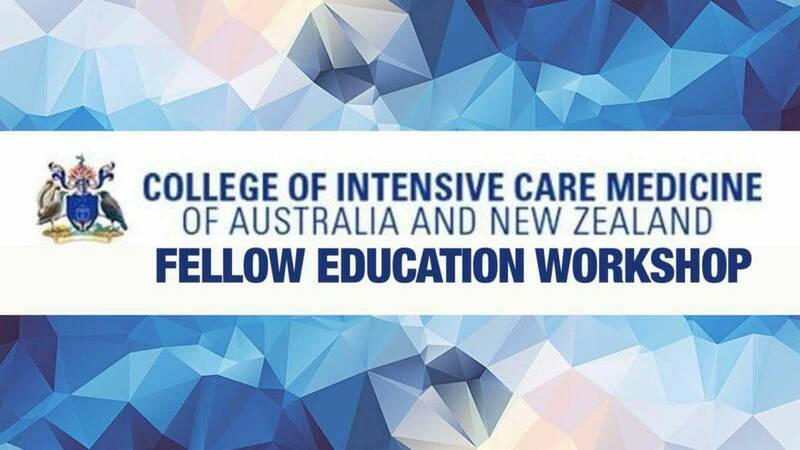 These workshops are a chance for CICM Fellows to discuss education for trainees in their region, participate in calibration activities while providing the opportunity to discuss the training program with other CICM Fellows in the same region. To view program click here and to register for this workshop click here.